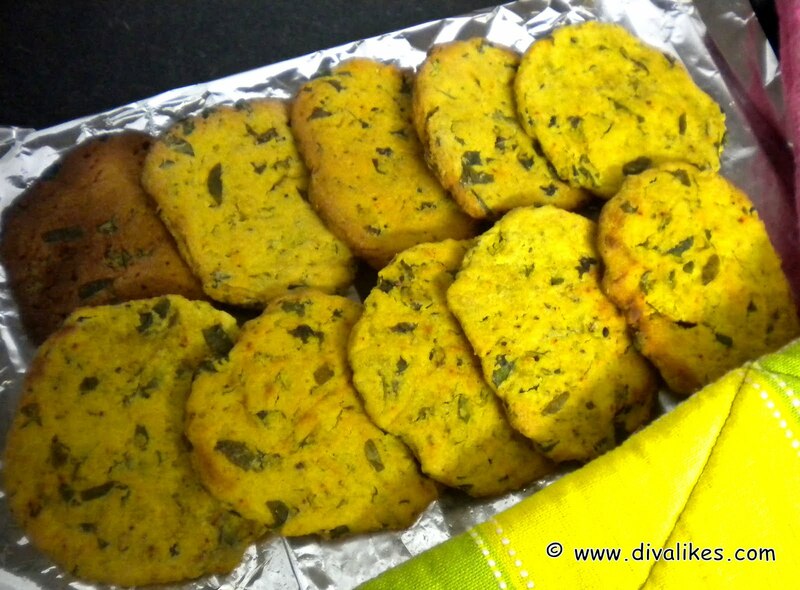 Fenugreek Crackers is a perfect healthy winter snack which can be enjoyed anytime of the day. Have a look at its preparation and try it out at your place. Preheat the oven to 180°C. 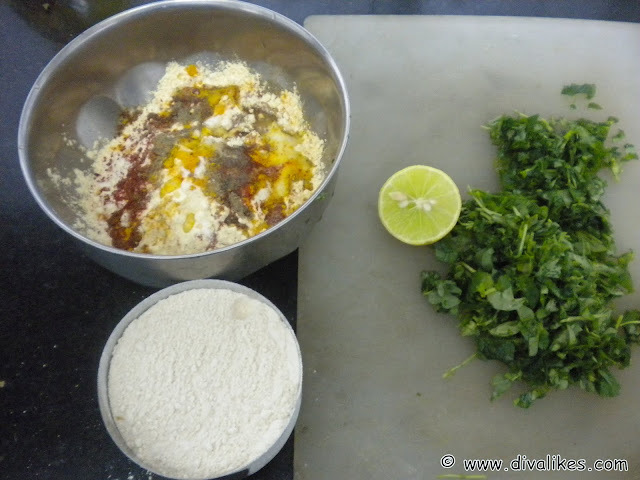 Take a mixing bowl and add all the ingredients and oil. 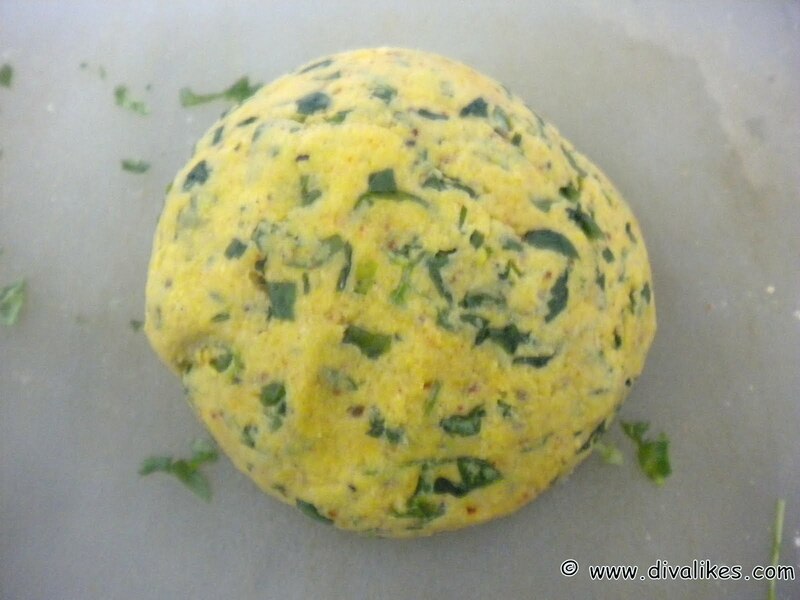 Knead a soft dough using sufficient water. Make equal small balls and flatten them with your palms/by using rolling pin. Place them in a well greased baking tray. 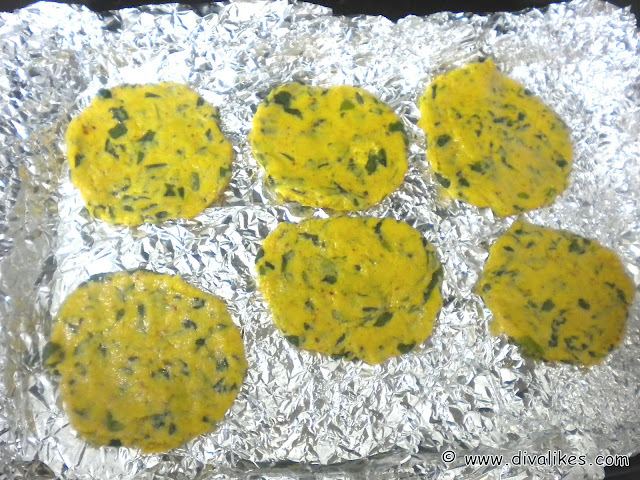 Bake them at 180°c for 10-15 mins or until they turn golden brown. Let it cool for some time. Place the mathis in the serving tray and serve. You can store these upto 1 week in an air tight container. Serve the Fenugreek Crackers with coriander chutney or salsa sauce accompanied with your evening cup of healthy green tea.